The iPhone X is one of the most exciting phones on the market with a whole host of advanced features. You wouldn’t want to damage your expensive phone by accident though. 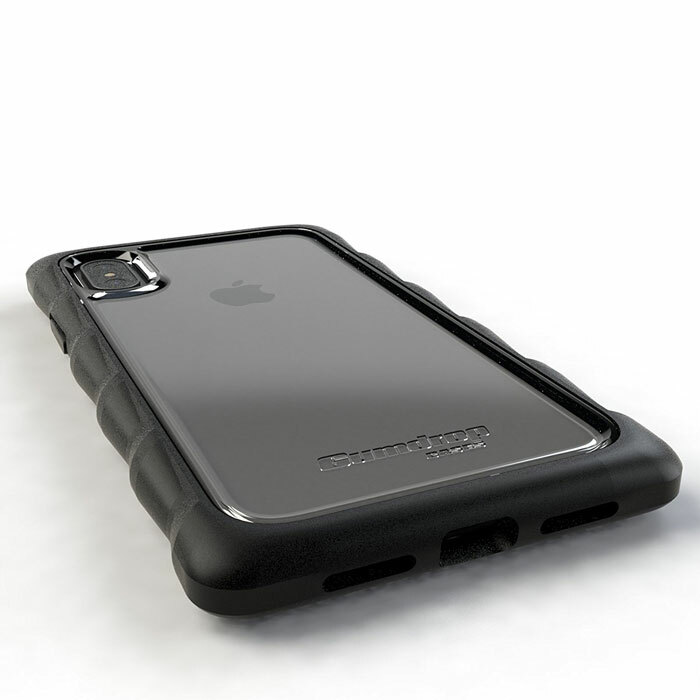 The Gumdrop Droptech Rugged Case for iPhone X can help. 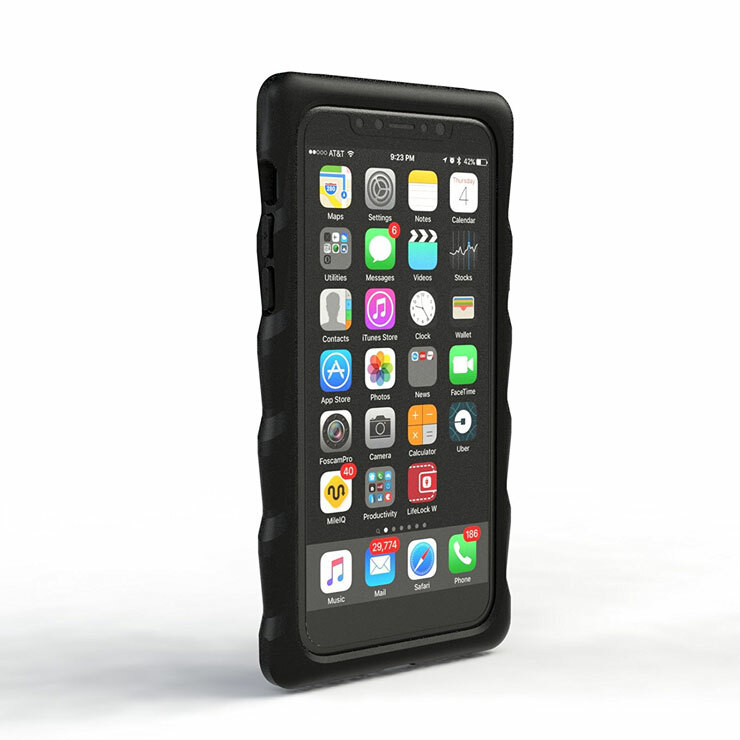 It is a heavy duty protective case with shock absorbing silicone around the edges to protect your phone. 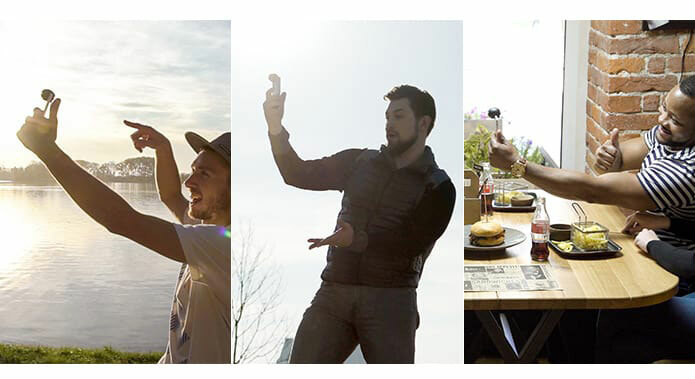 Simply slip the case onto your device to protect it from drops and other unfortunate accidents. This particular version has a transparent polycarbonate back panel.